You're undoubtedly familiar with Pinterest, and if you are in an industry that has pioneered using the social networking site for business fashion, food, and photography are some of the standouts then you surely are aware of its value. But I bet you're still making some rookie mistakes that mean your Pinterest marketing isn't as effective as it could be. Don't wait fix your mistakes today! If you're new to marketing on Pinterest, learn the basics first, then come back here for the pro tips. As a marketer, it is your job to strike a balance. People are inconsistent, but you can't be! It is best to try and pin on a regular basis, if not every day, but it doesn't take very long. In fact, it shouldn't! If you pin two dozen things at once and then nothing for two weeks, you're missing out on pinners that didn't log in that day, and potentially annoying the hell out of those who did. So when will you get the biggest audience, anyway? Bad news for you Monday through Friday nine-to-fivers: Pinterest is busiest on Saturday mornings. But on the weekdays, visitors peak between 2 and 4pm (EST) and again between 8pm and 1am, so all is not lost. 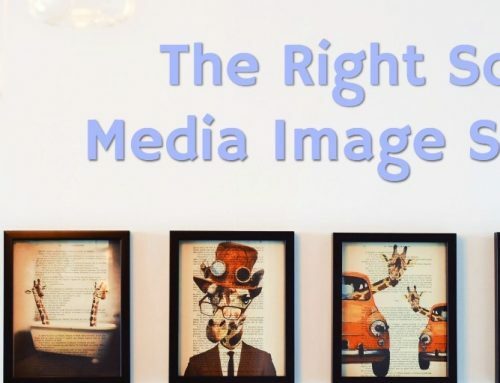 Chances are, if you're looking into using Pinterest as a marketing tactic, you have a website with a strong reliance on images you sell beautiful products, you take compelling photographs, or you have a blog where you post useful tutorials or recipes. That's great! 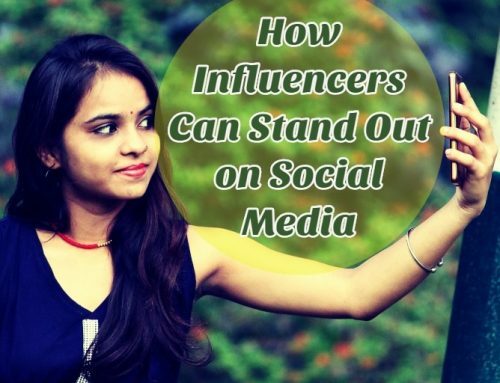 You probably have fans who want to follow you to your social outlets. So have you verified your website? Website verification, a feature launched in October 2012, lets your followers know that you really are who you say you are. To see if you're verified, look at your profile and see if you have a check mark next to your website URL. Verifying is a simple process that only takes a few minutes, plus you'll need it verified for a later step. While you're messing around in your profile settings, why not connect your Facebook and Twitter accounts? Finally, make sure you complete the circuit link to your Pinterest account from your website, and drop "Pin It" buttons on all your product or blog pages. Do you have one board of your products, and then several other boards of other pins unrelated to your business? If so, you're doing it wrong. 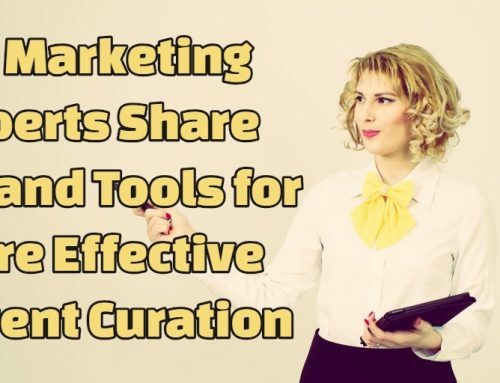 Ideally, your primary role on Pinterest is as a curator, not a marketer. Create several boards around themes related to your products, and start by pinning related images, NOT your products. After you've got a good collection of images going, start sprinkling in your products. A good balance is 20-25%; if you're pinning at least three or four other images that aren't your own for every one of your products, you're doing just fine. The intention is not to be sneaky, but you do want your products to blend in with the other products and photographs you pin. That being said, if your products stick out like a sore thumb because of poor image quality, it may be time to reevaluate your product photographer. You call yourself a marketer, so where are the keywords?! Even big brands are guilty of leaving pin descriptions blank, especially in repins. Just because someone else pinned an image with no description doesn't mean you have to! Besides discovering pins in their feeds, the two primary ways to discover new pins are using the category list and the search bar. In the latest update to Pinterest's design (don't see it? Click your right-side menu and choose "Switch to the new look"), categories have shrunk from expanding out of the word "Categories" to expanding out of a small icon to the top left. Therefore, search is going to become a more and more important navigational tool on Pinterest so help out the process by entering a description for each image. Do you sell products? Get listed in the Gifts section for free, with a bubble containing the price all you need to do is put a dollar value starting with a $ or a symbol in the description. It's a no-brainer, but tons of products get pinned without the price. Recently, Pinterest announced free web analytics and you already have access, if you've verified your website. Did you listen to me when I told you to verify it? The new Pinterest web analytics include measures of your pins, pinners, repins, repinners, impressions, reach, clicks, and visitors. Besides these metrics, tabs take you to see your most recent, most repinned, and most clicked pins. All of these can help you figure out which pins are skyrocketing in popularity and which are falling flat. Overall that's pretty valuable information! You can't view analytics that aren't for your own verified website, but if you do want to take a peek at another site's most recent pins, you can use an old, little-known tool called Source. Here's Source for Search Engine People adjust the URL and you can see what was pinned to your site or any other. 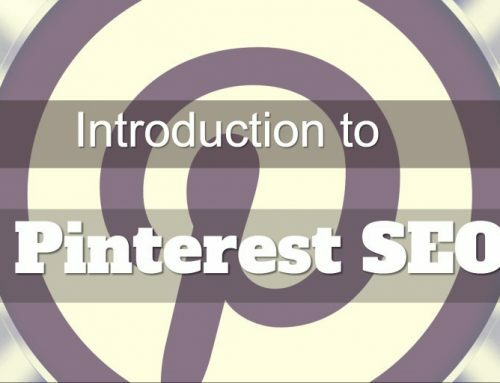 Did you know that you can pin videos to Pinterest too? Videos can be pretty eye catching amidst the other pins because of the "play" triangle, so if you find a video that would be right at home in one of your boards, don't hesitate to throw it in there. This can be a great tactic for businesses in industries that don't jive with Pinterest right off the bat. What can you do to help out people visiting your Pinterest page? An online college, for example, might create a video series addressing the common concerns of getting an education online and if they're really useful, your audience will keep coming back for more. This can be a good opportunity to get new followers if you pin a particularly useful video. Try it out I'm sure the gears in your head are already spinning. Interestingly, despite its popularity, not too many people on Pinterest seem to use it in a very social way. You can comment on and even like an image on Pinterest, but more often than not instead of doing those things, a viewer will just repin it. Break the mold! If someone repins something of yours, why not track that repin down and comment on it? Another tactic that can work to some extent is following people to see if they follow you back. Don't abuse this like some people on Twitter, but you can use it strategically. If someone often pins images similar to your own (especially your products! ), follow them they might follow you back and start repinning your stuff. Now that you've learned from these common Pinterest mistakes, what else can you improve? Share in the comments! And most importantly, get out there and pin with confidence! Thanks Adrienne, I have been reading several of your articles and have learned a ton of stuff about Pinterest. I now feel like I can get more out of Pinterest’s traffic. Thanks a bunch! Hey Ann, thank you for your comment! I’m glad that I was able to help. 🙂 I really think that Pinterest is the great underdog of social media marketing, there’s so much potential that isn’t being tapped into yet. Good luck! Very useful post I used it in reverse really so I could work out what I should be doing and not what I shouldn’t. I have loads of images on my site. I have just opened a Pinterest account and will be honest it was a bit baffling to me I couldn’t really get it. Starting to figure it now your article helped. I didn’t know you could post videos as well that is going to help me loads as well. As I also have several on my site I would love to use. Another really enjoyable learning article.It’s helpful to learn about mistakes we did’t even know existed. What you say is logical, but we don’t necessarily realise what we are doing wrong until a knowledgeable person points it out. Thanks for that, sure it will be a help. My problem is that my two business pages that I set up today do not show in any search. My wife’s account can’t even like my pages for example. Any ideas? Both ate verified. Bump on Johns post above. I’m having the exact same issue. I built 3 secret boards on a business account. Turned the boards on but have been unable to find any of the pins in search, any of the boards in search and I also can’t find the business account under pinners. When I encounter someone aggressively trying to sell a product or service on Pinterest I block them. It ruins the experience for me when it’s turned into advertizing. I’m not there to shop but to share and explore common and new interests. People can spot insincerity and if you have to fake being sincere then you may not benefit from Pinterest as a marketing tool.